Product and Profit at a global reach. MOVE IT FORWARD WITH TBOS. TBOS is the only BPO company that offers certified and experienced offshore freight operators. Our team is composed of highly skilled and trainable talents who excel in their field of specialisation in the global supply chain. 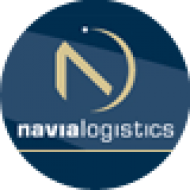 Our expertise in freight forwarding has gained us loyal clients who continuously grow with us. I can’t thank Total Back Office Solutions enough for all their effort in constantly providing us with excellent service. 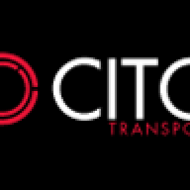 It’s been great to have these guys in the Philippines on board as CITO continues to grow. 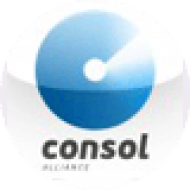 Consol Alliance has been a fast growing business for a number of years, early on we understood that our scalability and cost structures would underline the success or otherwise of the business. TBOS has been our partner for back office solutions for a number of years and frankly speaking we would not be the company we are today without them. They are not simply a low cost operation for clerical functions, they have a passion for freight and excellence that is at the same level of our own local team. Just wanted to thank the TBOS Team for doing an outstanding job. Would highly recommend them as they are very professional and always a pleasure to work with. Awesome work, as always!